In this post we’ll be showing you how to put together your own Max Caulfield cosplay from the video game: Life is Strange. There’s everything you need to transform into this character including: wig, shirt & jacket, satchel, jeans and shoes as well as a makeup tutorial (including freckles) to bring everything together. Life is Strange is a video game that was released episodically over five instalments from January 2015 to October across all major gaming platforms and PC. It focuses on the adventures of Max Caulfield, a photography student who has the ability to rewind time. After foreseeing an approaching storm, Max tries to prevent it from destroying her town. Each time Max goes back in time a new chain of events is established, as the game unfolds. It’s up to the player to navigate each new chain of events, defeat quests and overcome obstacles. With a second season in development I think this series will only get more popular as time goes on, it’s already a cult classic. So without further ado let’s dig into the tutorial. 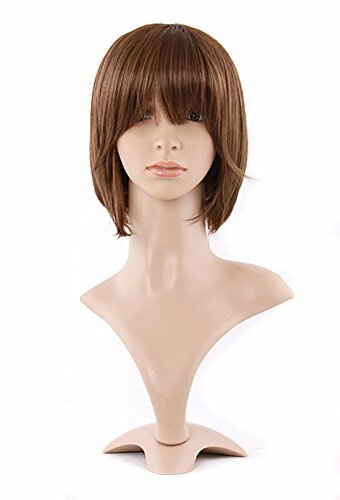 If your hair isn’t naturally short and brown the first item you’ll need is a wig for this character. If your natural hair is already suitable feel free to move along to the next section. If you prefer cut and dye your hair to match if you’re ready for a more permanent change. Now let’s move onto the outfit itself. 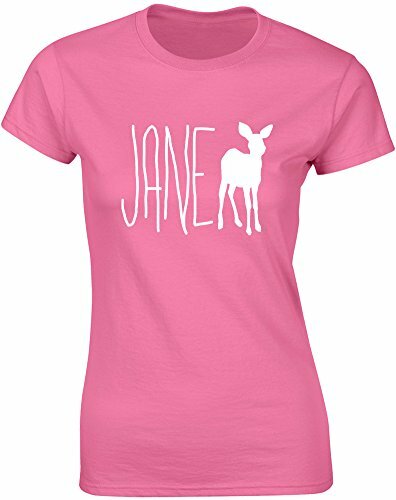 Max is seen wearing a pink shirt that has the name ‘Jane’ and then an image of a doe right beside it: Jane Doe. 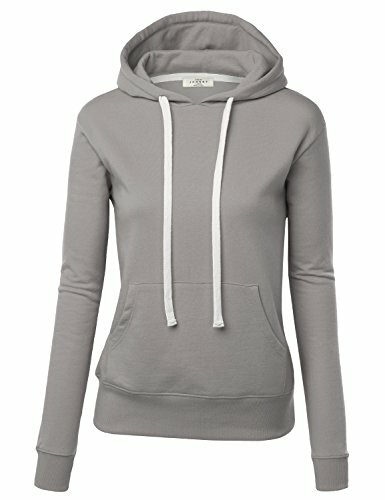 Over that wear a long sleeved grey hoodie. You can pick these items up above or design the shirt on a print on demand website such as Zazzle and purchase the grey hoodie separately. Alternatively buy a plain pink shirt and create a stencil for the ‘Jane Doe’ text and design and painting it on with white fabric paint. 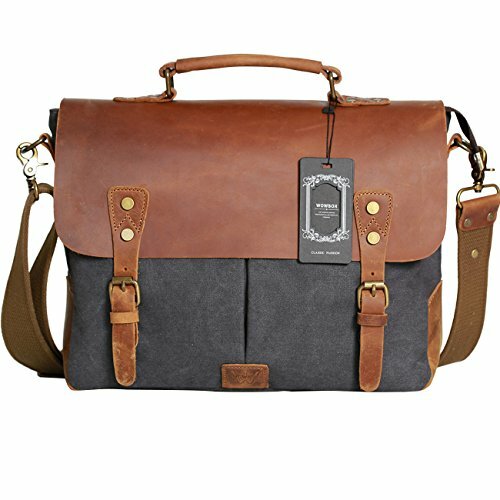 Another accessory you can add is Max’s satchel. Here is an option for you that will double up as a laptop bag in your real life once you’ve finished cosplaying. Max is also seen carrying a vintage style Polaroid camera throughout the game, add this if you already own one or pick up one from your local thrift store. 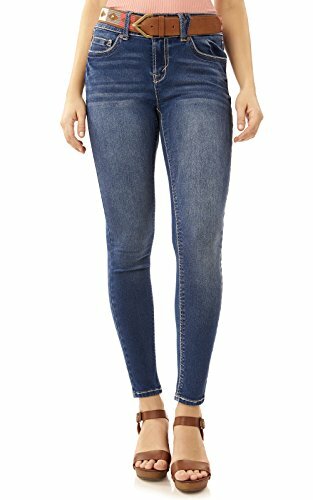 The last two items you’ll need are a regular pair of denim jeans and a pair of black and white high top shoes. 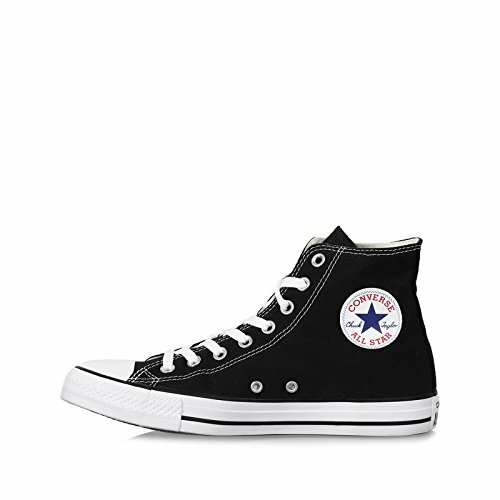 I assume you already own these however if you don’t there are links above and your local thrift stores will always have these in stock. This is an optional step but will help bring everything together, a quick video guide with text below for those who prefer to read. Start by applying a CC cream to colour correct your face. Then grab a reddish brown eye shadow and place this on your upper lip and inner corner of your eye and lower lid. Blend this all out with a brush. Now highlight your face including cheekbones, nose, jaw, forehead, top of life aswell as collar bones with a lighter colour. Then line your lower lid and inner corner of your eye with a black eye liner, place a brown liner above that to create a smoky look. Finish with some mascara. Moving onto the eyebrows now and you want to get rid of the curve of your eyebrow with a brown eyebrow powder. Place that same brown colour on your lips. Then go in with a bronzer and shape your jawline all the way down to your chin and under your nose. As Max’s skin always give off a shiny glistening effect you can recreate this with an illuminizer on your cheekbones (the artist uses Argan Enlightenment by Josie Maran). Finish by putting in blue contact lenses (if you like) and drawing on her freckles with brown eye shadow which you can blend in with your fingers if you need to. There is everything you’ll need to look like your favourite Life is Strange character. Before you leave check out our other tutorials and follow us on social media if you want updates on our newest guides. Also keep an eye out for our next tutorial which will be for Max’s friend Chloe. Until then, have fun!